 Health Insurance Comparison | Compare health insurance policies now!  We ask for a few details so we can better understand your individual needs. With this information, we can offer you the most suitable policies. Let us know what type of cover you’re after, and we’ll search for policies tailored to those preferences. Review your health insurance comparison, or get more advice from our team over the phone. When you’ve found the right policy, apply online in a secure environment or give us a call and we’ll set everything up for you. I thought I was covered for pregnancy and top hospital in my current cover but they discovered that I wasn’t. They have saved me a lot of money down the track. Super helpful and thorough. Couldn’t be more impressed by the service. Time was taken to find me the best option and the idea of saving more than $800 is awesome. If you earn over $90,000 per year and don’t have an eligible private health insurance policy the government may charge you additional taxes. In some cases paying for health cover will cost you less than the tax payable for not being covered. Health Insurance is complicated! There are literally thousands of policies out there with all kinds of different coverage levels and features. 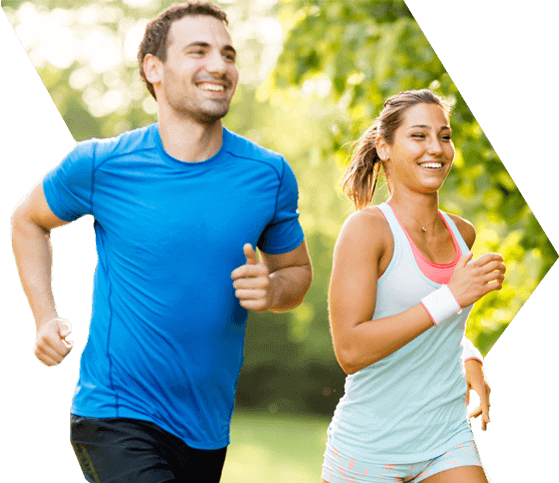 We will help you filter out the policies that don’t meet your criteria and then compare the remaining policies from our panel of Australian health insurers side by side. 2019 health goals? We've got your back. Browse our healthy food hacks, fitness tips, recipes and more. I spoke with a gentleman from a call centre here in Australia. He listened to what cover I already had and organised a cheaper alternative with the same or better benefits. Consultant had good product knowledge and explained things well. I was able to get the same product for a cheaper price by changing company. Whether you pay for your policy weekly or annually, any unused premium is refundable. Depending on your income, age and number of children, the Government may subsidise your policy by as much as 33.887%. Are you over 30?  If you haven’t had private health insurance before, the premiums you’ll pay increase by 2% a year. All policies come with a no questions asked money back ‘cooling off’ period, provided you don’t make a claim. Certain services are not covered my Medicare, such as Dental, Optical, Psychological Services and Non PBS Pharmaceuticals. If you earn above a certain threshold without holding a private health insurance policy, you will be charged up to 1.5% extra in taxes.